Aaron Larock just dropped the trailer for his new film. 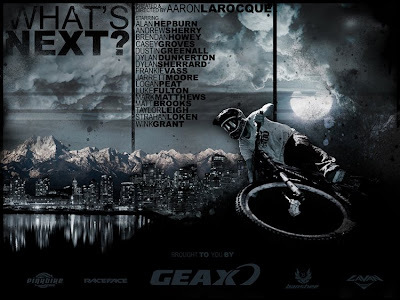 It will be premiering at Crankworx in August. College Cyclery Compound update !! Whats Next? - Out takes from last weekend.